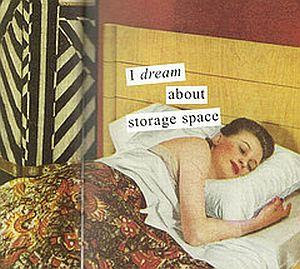 Storage | Glee: Thanks Heather! S | G reader Heather sent me so many ideas i thought it appropriate to dedicate a day to her collection of links. Enjoy.